Grosgrain Stripes ribbon is available in 19 playful color combinations and 5 widths. For a fun color accent with classic feel, Grosgrain Stripes can highlight crafts, hair bows, accessories or home décor. 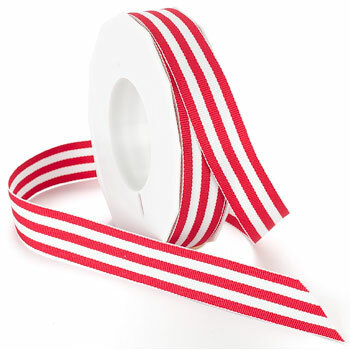 Grosgrain Stripes ribbon is also garment quality, ready to use in sewing and apparel projects.